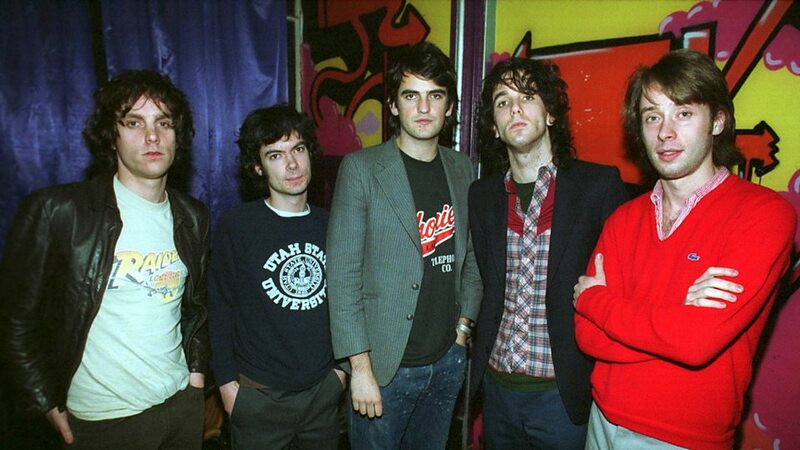 The Thrills are an Irish rock band, formed in 2001 in Dublin, Ireland. 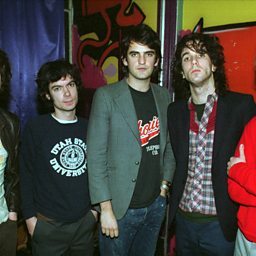 The band was founded by lead vocalist Conor Deasy and guitarist Daniel Ryan, guitarist and bass player Padraic McMahon, pianist Kevin Horan and drummer Ben Carrigan. Their big break came with their debut album, So Much for the City, which became an Irish number one and charted at number 3 in the UK. The band's sound has been described as "inspired by classic American pop of the late '60s and early '70s" by Rovi and "an ocean-soaked, harmony-heavy homage to California's dreamy dreams, shaking ground, and unrelenting sunshine" by Pitchfork Media.